2010 was a milestone year for Oceanhouse Media and we foresee 2011 being just as active, with more than 100 omBooks being released as well as dozens of other apps across the Books, Education, Photography, Health & Fitness, and Finance categories. Seven of the company’s omBooks(TM) (Oceanhouse Media digital books) have reached the number one spot on the App Store in the Top Paid Book category. 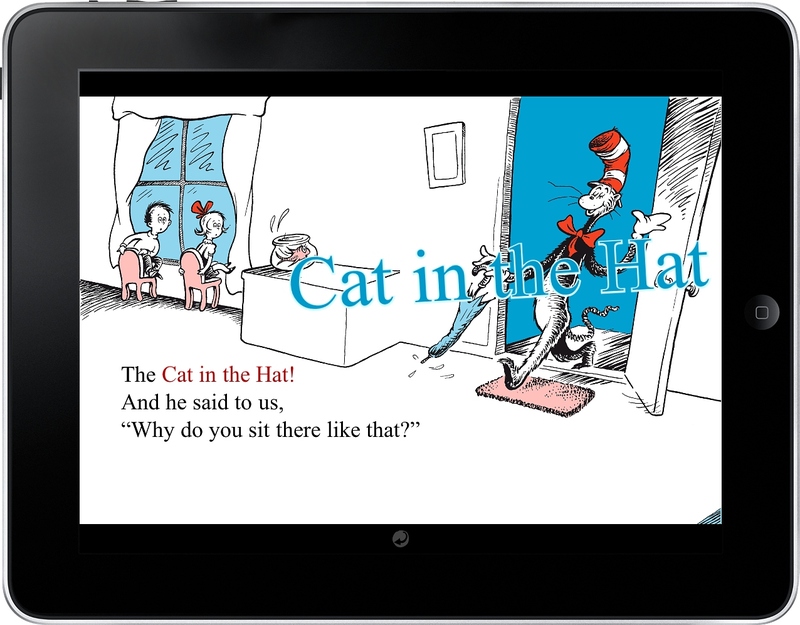 They include: Dr. Seuss's ABC; The Lorax; One Fish Two Fish Red Fish Blue Fish; The Cat in the Hat; Green Eggs and Ham; The Berenstain Bears and the Golden Rule; and Rudolph the Red-Nosed Reindeer. Additionally, the company has held the number one spot in Kids Games with Grinchmas! and in Finance with Money, and the Law of Attraction. Oceanhouse Media is a major player in the digital book market for iOS (iPhone, iPod Touch, iPad) and Android(TM) devices. In the two years since their founding, the company has released more than 150 apps ranging in price from $0.99 to $15.99. 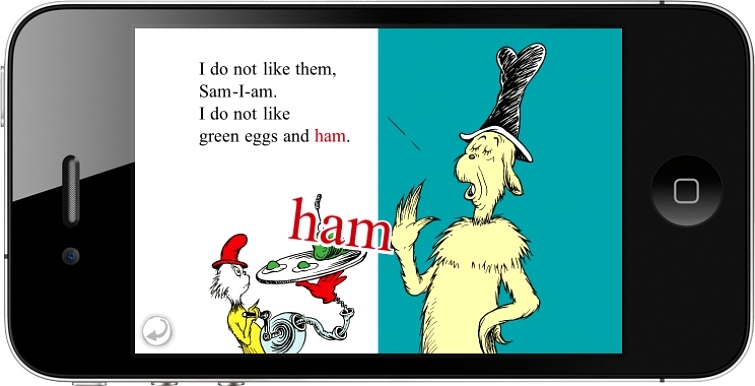 Oceanhouse Media has licensing agreements with Dr. Seuss Enterprises, Houghton Mifflin Harcourt Publishing Company, Zondervan (a division of HarperCollins), Hay House, Chronicle Books, Character Arts, Holiday Hill Farms and Mercer Mayer (author of the Little Critter (R) series of books). In many cases, the company works directly with authors to bring their beloved books to the digital market. 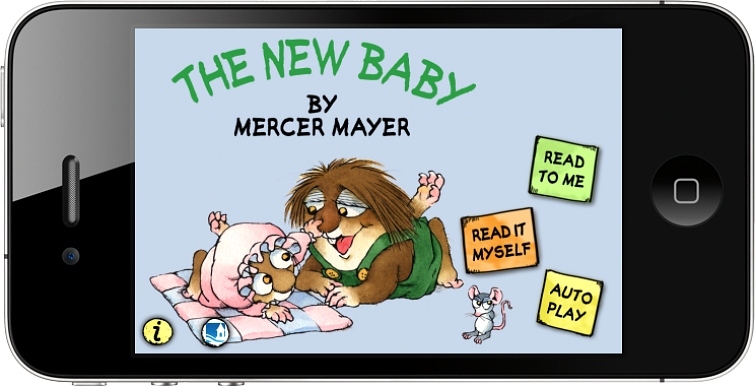 There are five omBooks available by Mercer Mayer on the App Store, including All By Myself, I Just Forgot, Just Me and My Dad, Just Grandma and Me, and the latest addition, The New Baby. Oceanhouse Media, Inc. is an app development company founded in early 2009 by Michel Kripalani, former CEO of Presto Studios and Director of Business Development at Autodesk. The team is comprised of developers with decades of experience, primarily from the video game business, that now share a common purpose to uplift, educate and inspire through technology. Currently, Oceanhouse Media has more than 150 apps available for Apple and Android devices. The company’s corporate mantra is "Creativity with Purpose." 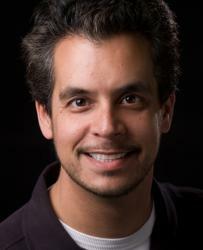 For more information on their products and direct links to the App Store, visit http://www.oceanhousemedia.com. Follow the company at http://www.facebook.com/OceanhouseMedia and http://twitter.com/OceanhouseMedia. 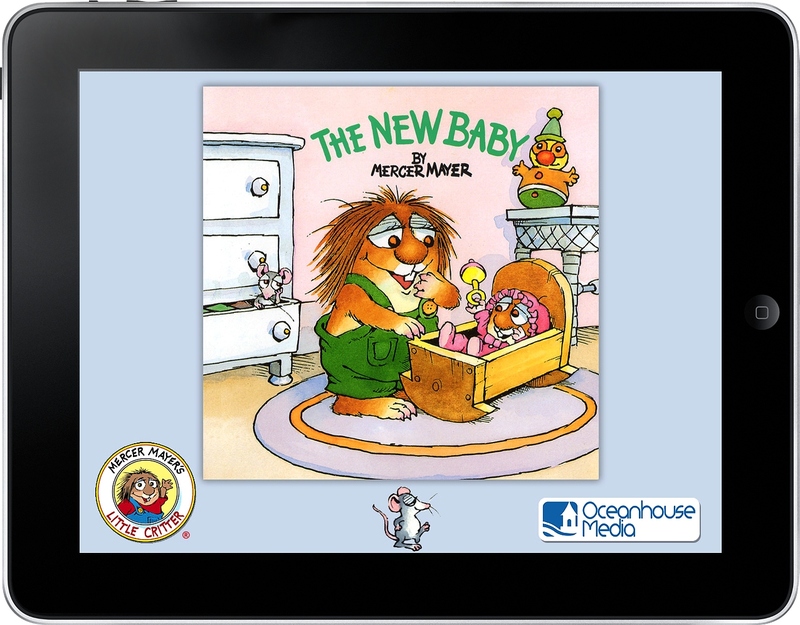 omBook is a trademark of Oceanhouse Media, Inc.
LITTLE CRITTER is a registered trademark of Orchard House Licensing Company. All rights reserved.